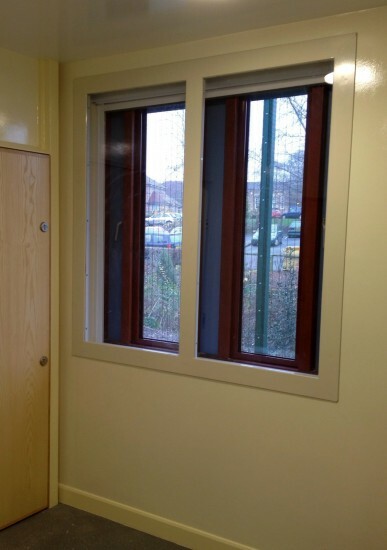 Avon Armour manufacture, supply and install heavy-duty doors and secondary windows that are used in the Seclusion Rooms of high dependancy mental health units. 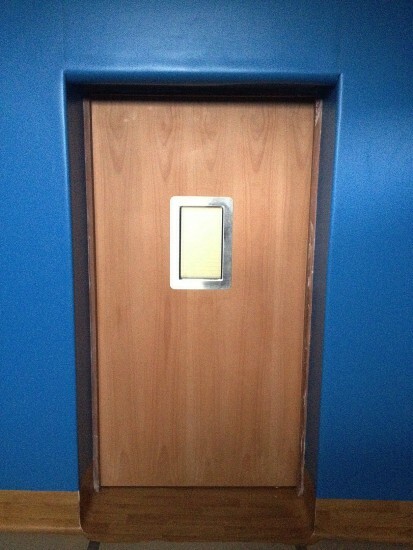 The doors are usually fitted with multipoint locks, that can only be operated from the outside. 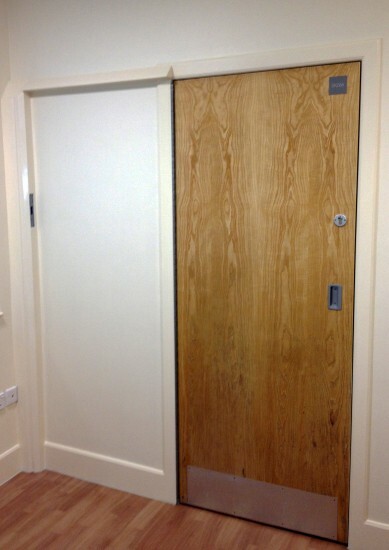 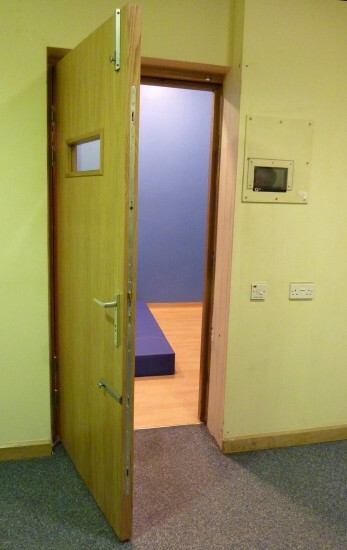 No door furniture is fitted inside the room, to prevent the patient from harming themselves. 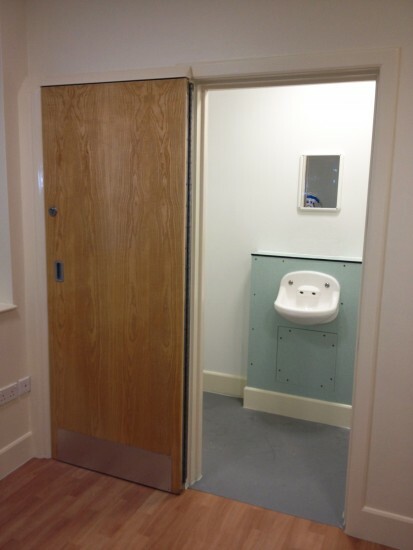 Laminated glass vision panels of various sizes can be fitted in locations to suit the requirements of the health professionals on site. 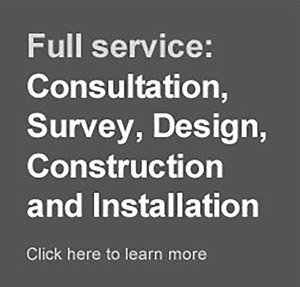 Avon Armour confirmed as an Abloy Approved Dealer Abloy UK, the high security arm of the worlds largest locking manufacturer ASSA Abloy, have confirmed Avon Armour as one of a small number of 'Approved Dealers'.